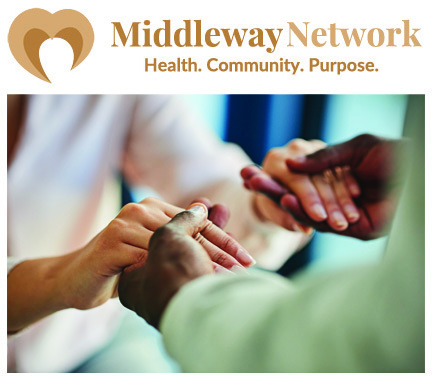 Middleway Network provides free access to wellness training and educational resources for all people, giving special attention to underserved populations. We provide free and affordable training for individuals and companies who want health, community, and purpose in life. We offer free online wellness training, free professional training, skilled mentor support, and a wide variety of classes. The mission of Middleway Network is to support the development of a sense of meaning and purpose through altruistic activity. Middleway Network empowers people to meet their own basic needs using free resources whenever possible, and to build community support to meet those needs which one cannot address individually. From there, we progress from meeting our own needs to developing greater capacity to be of service to others.